Tony's Meat Market is always a great way to add fresh, simple variety and delicious quality beef, chicken pork, fish and lamb for your family meal! Stop by Tony's Today and pickup the quality your family deserves. 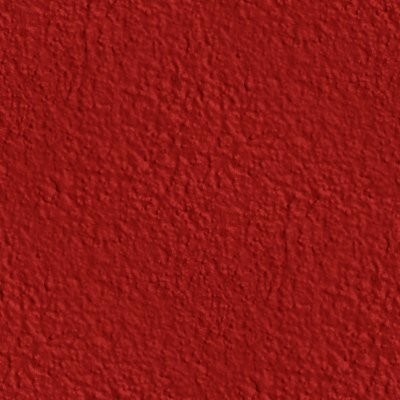 Be sure to check out our specials. 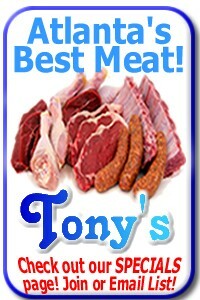 Check out our package deals on Tony Favorite Selections. Tony has several packages variety of Chicken, Beef & Pork. 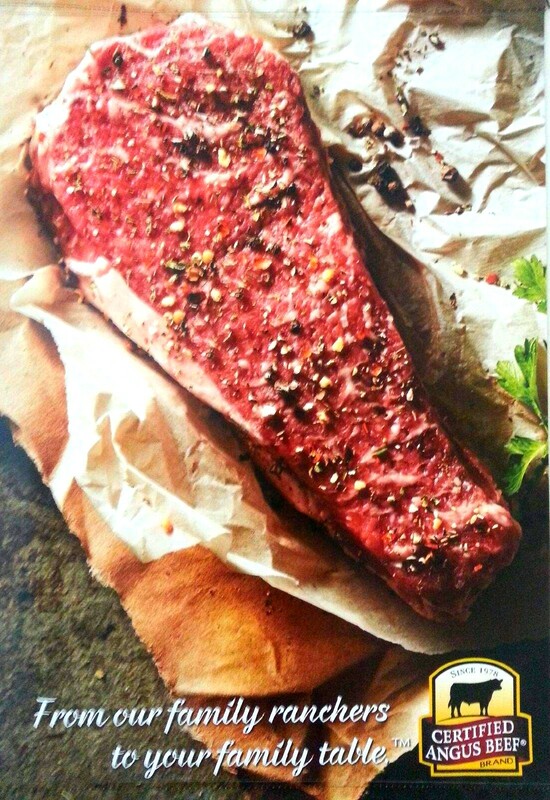 Tony's secret recipe of herbs and spices make everyone's mouth water with an explosion of taste. Make sure you check out Tony's prices on vegetables too! 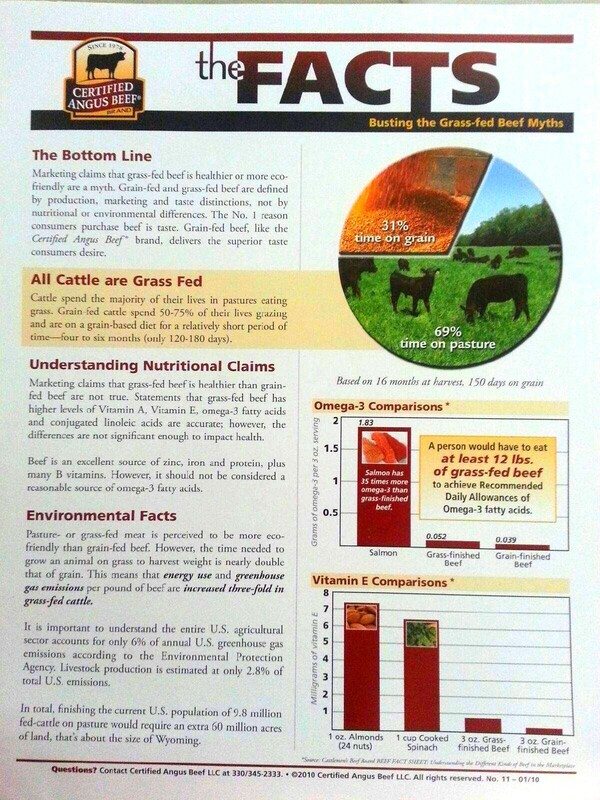 Stop by and pick up some today! 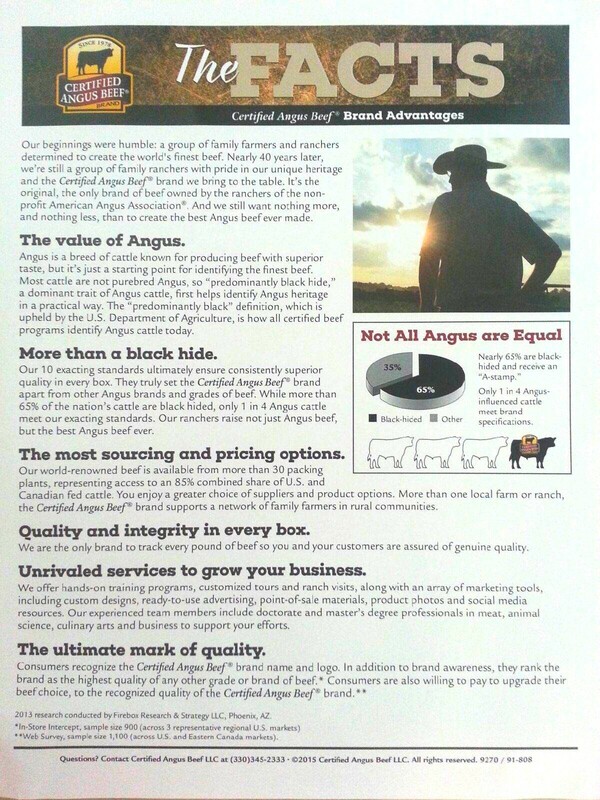 A Cut Above - Read more! 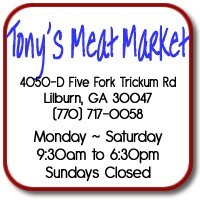 Tony's Meat Market Butcher Shop serving Gwinnett County, Dekalb County, Snellville, Clarkston, Lawerenceville and the Atlanta Area. Tony's Meat Market is always a great way to add fresh, simple variety and delicious quality beef, chicken pork, fish and lamb for your family meal! 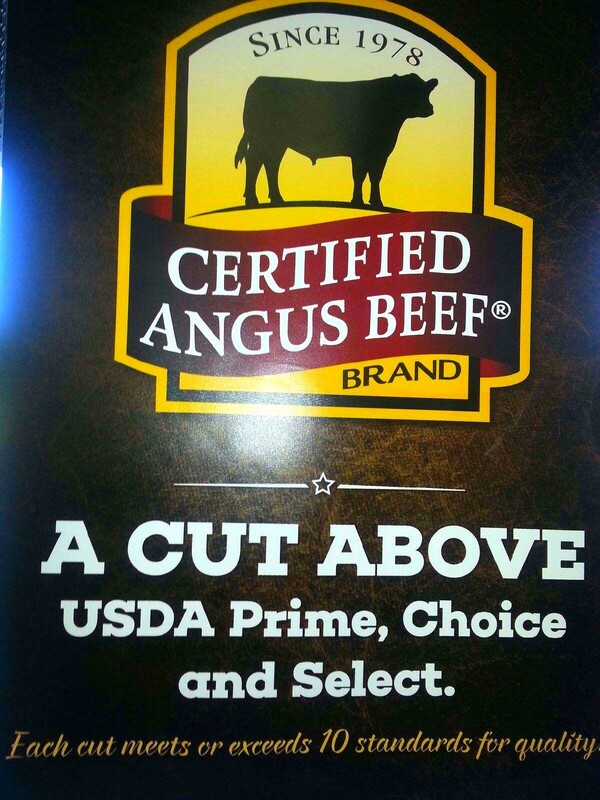 Stop by Tony's Today and pickup the quality meat your family deserves. Tony's secret recipe of herbs and spices make everyone's mouth water with an explosion of taste. Make sure you check out Tony's prices on vegetables too!.